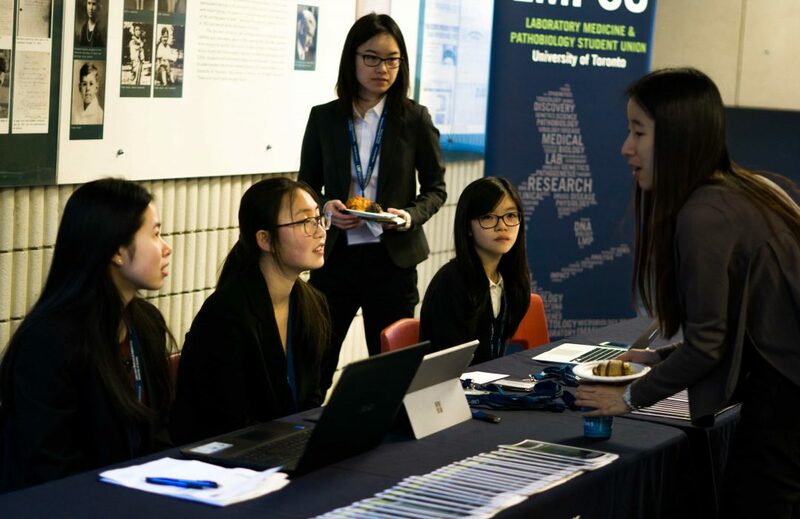 Each year, the Laboratory Medicine and Pathobiology Student Union (LMPSU) executive team presents a research conference that allows attendees to learn about the most current and cutting edge research in biomedical science from experts in the field. 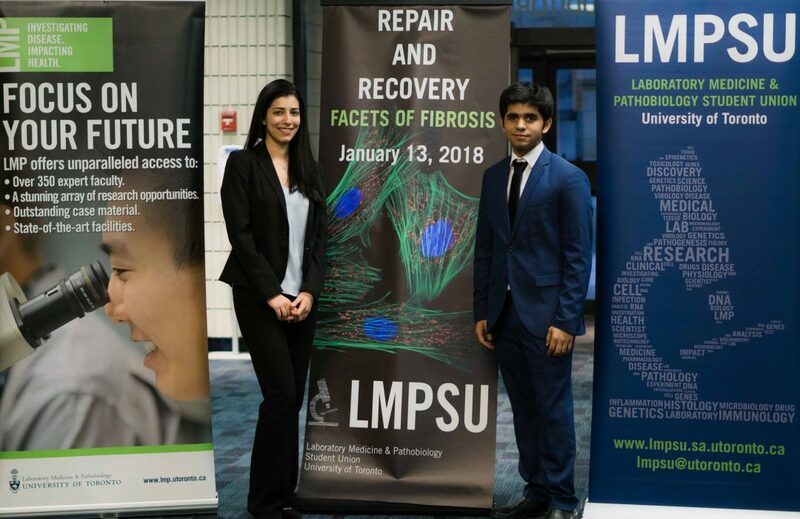 On January 13th, the LMPSU held its 6th annual research conference, titled Repair and Recovery: Facets of Fibrosis. This year, the conference invited 7 renowned researchers within the field of fibrotic disease to join us at the University of Toronto. 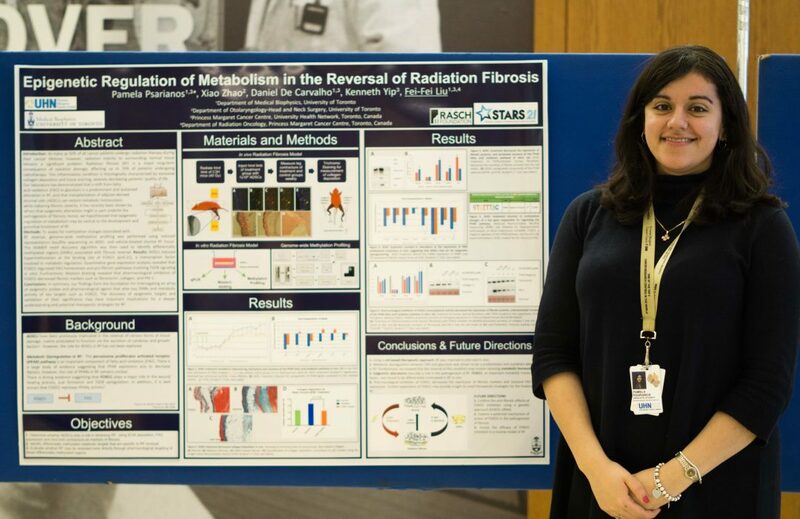 Throughout the day, we heard great talks from each speaker about their work, ranging from fibrosis in the kidneys to the lungs, as well as molecular mechanisms underlying fibrotic processes, pertinent in understanding the key targets for promoting healthy wound healing. Despite a sudden drop in temperature, the conference kicked off as scheduled at 9 AM with attendees steadily trickling in. 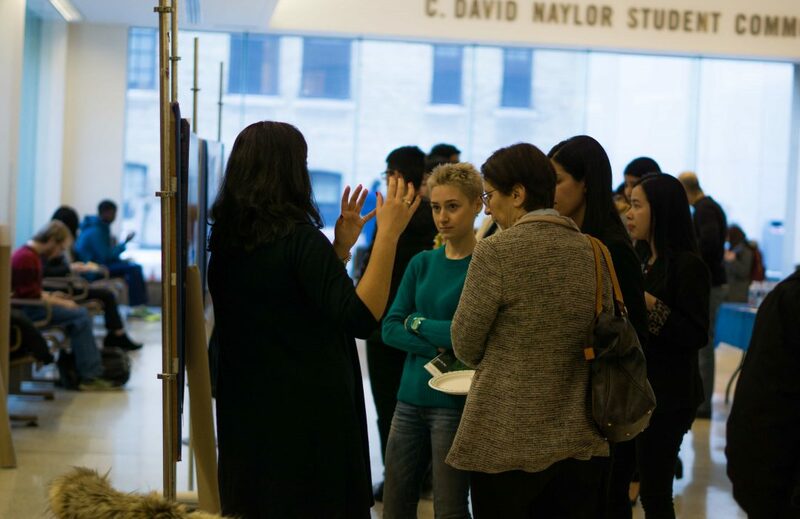 Guest speakers and attendees were greeted with warm beverages and breakfast and the conference officially began at 9:30 AM with an introduction from the LMPSU co-presidents, Negar Khosraviani and Ramana Trivedi. 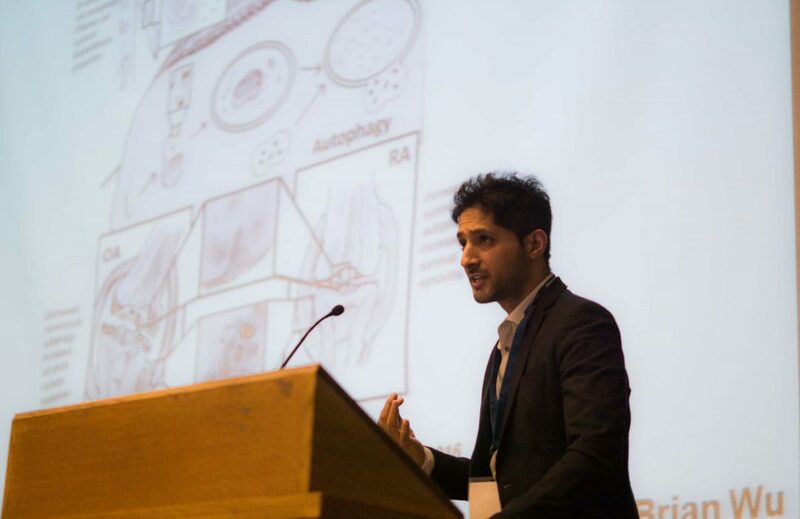 Our first two speakers, Dr. Boris Hinz and Dr. Mohit Kapoor, introduced the audience to the fundamental mechanisms underlying fibrotic disease. After a short break with refreshments, the conference returned with three talks on renal fibrosis. 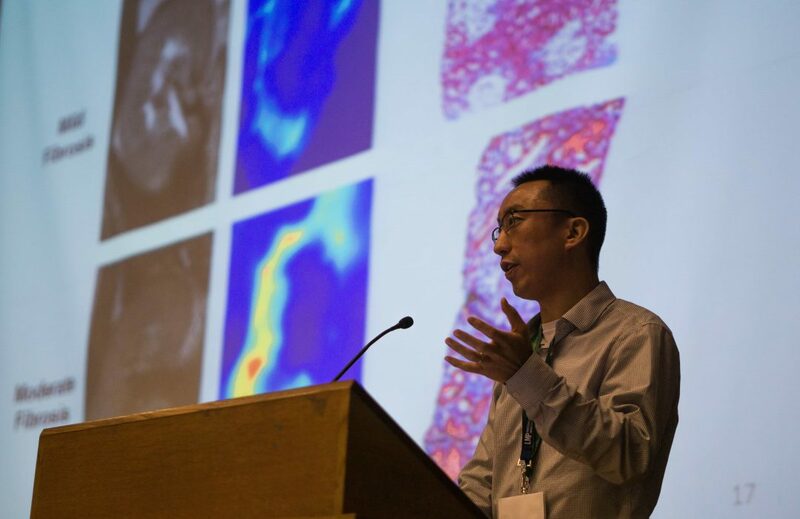 Dr. Darren Yuen discussed the importance of kidney stiffness as a marker for health and Dr. Jeffrey Dickhout presented research on chronic kidney disease in animal models. 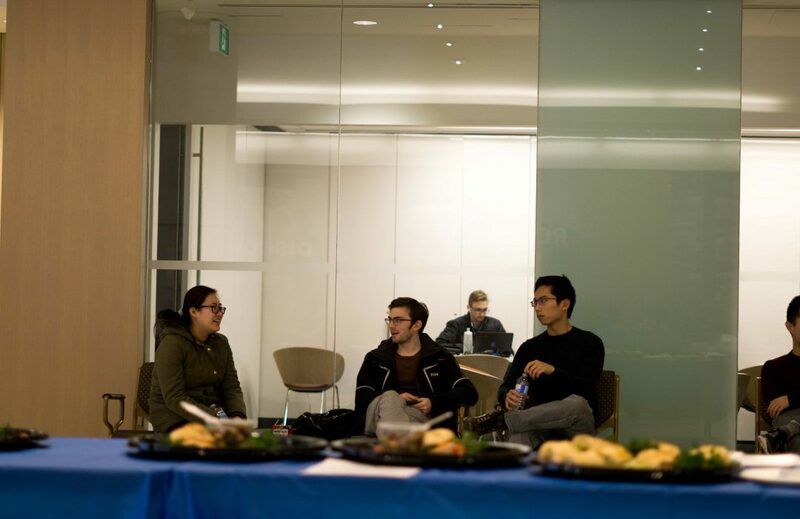 Following Dr. Dickhout’s talk, lunch was served in the Stone Lobby, accompanied by poster presentations from U of T graduate and undergraduate students. 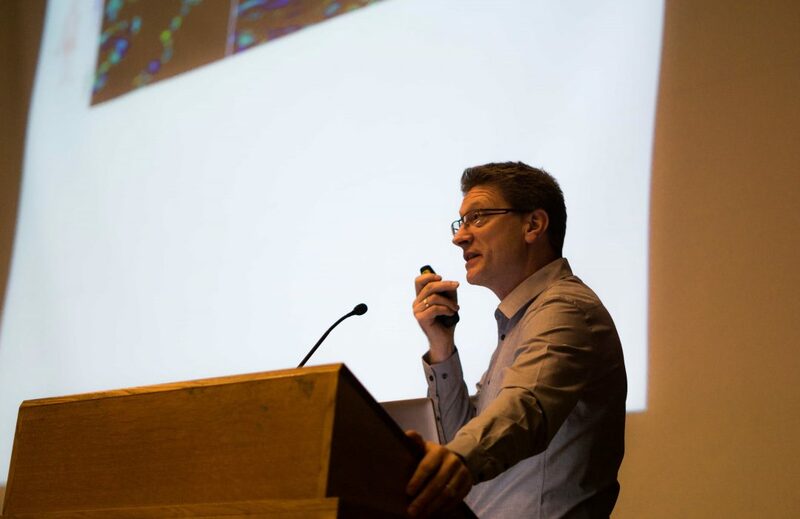 After lunch, the renal fibrosis segment came to an end as Dr. Andras Kapus presented his work on the role of transcription factors in regulating the cell cytoskeleton. 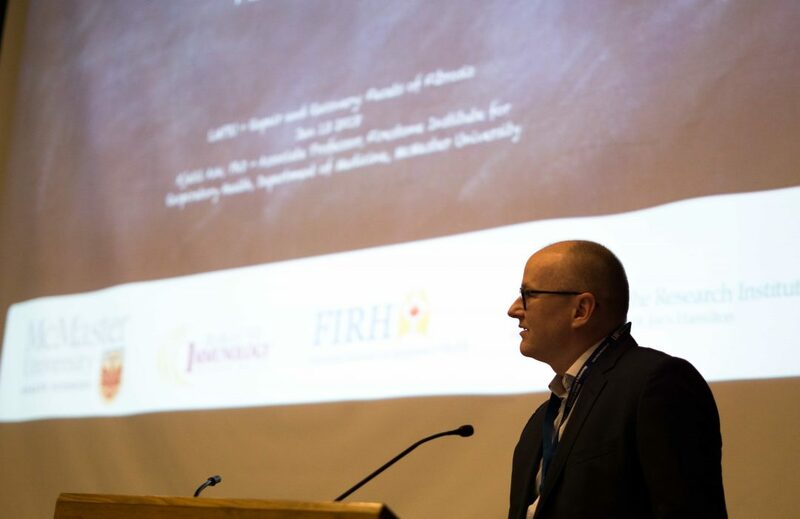 The final segment was on pulmonary fibrosis and Dr. Kjetil Ask joined us in discussing the strategies for targeting macrophages in improving fibrotic disease of the lung. 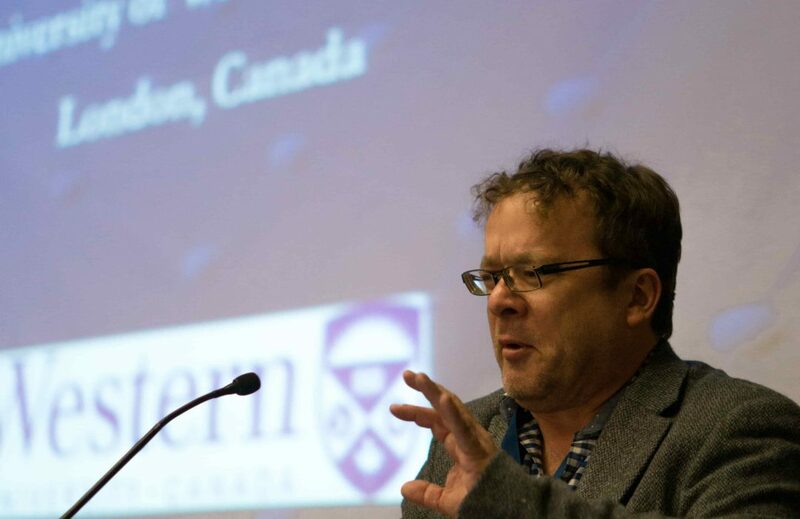 Our final speaker, Dr. Andrew Leask presented research on the interactions between microenvironment and chronic fibrosis disease. 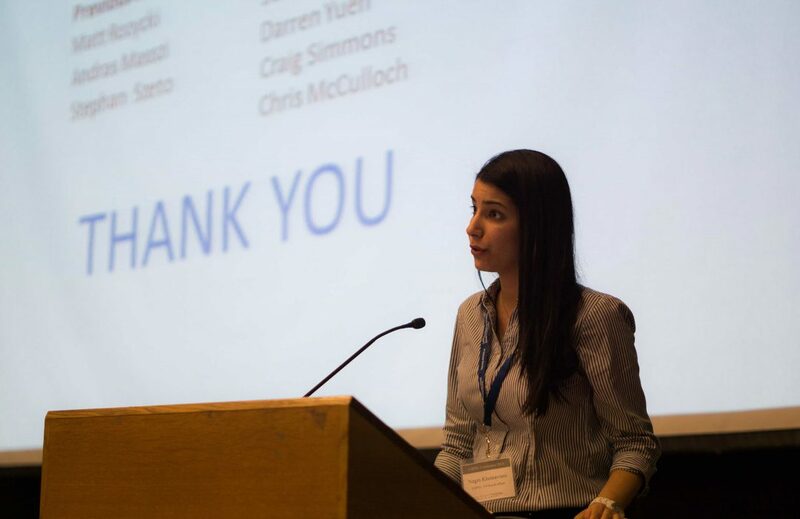 The conference came to a close as the LMPSU co-presidents thanked the guest speakers, volunteers and attendees for joining us to listen to these captivating talks on fibrosis. The LMPSU would like to thank all our guest speakers for taking the time to share some great insights from their current research with us. 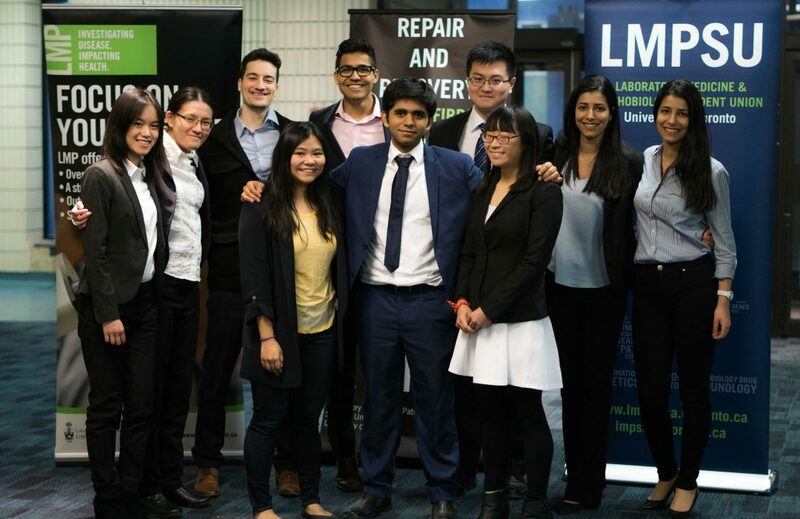 We also would like to thank the LMP department and volunteers for their help and support in organizing this year’s conference. Finally, we express sincere gratitude to all attendees of the event and we hope you enjoyed the poster presentations and talks from the conference. We hope to see you next year! ← 2017 Fall Games Night!!! The Laboratory Medicine and Pathobiology Student Union (LMPSU) serves as the representing body for all undergraduate students enrolled in the Laboratory Medicine and Pathobiology Specialist Program, or any students who enrol in a pathobiology course. 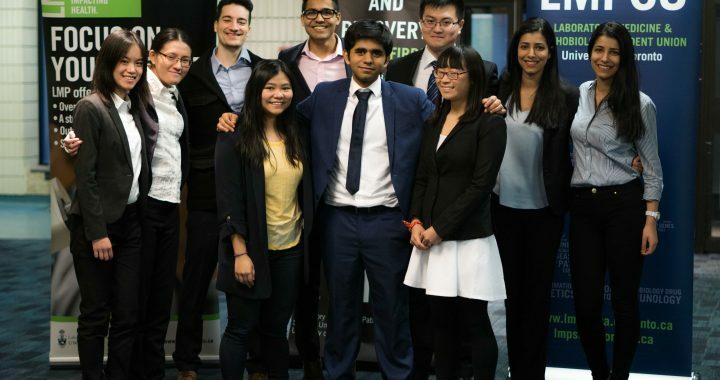 The executive team, a group of elected individuals motivated to improve and enrich the undergraduate experience, act as your go-to ambassadors for information, ideas, and support; we are dedicated to providing you with the support and services you need to make your academic career something you cherish.